A common theme among Scaled engineers is to know where their interests lie from an early age. Devon Sklair is no different – she has had a love for the stars as long as she can remember. This curiosity to seek out and understand what lies beyond our reach propelled her to pursue an education in aerospace engineering. In high school, Devon furthered an interest in math and physics by joining her school’s FIRST robotics team, where she was introduced to a variety of design challenges. She took advantage of the range of opportunities that the team provided, gaining experience in electronics, structures, programming, and pneumatics, while developing leadership skills as she empowered other team members by training them across fields. Her robots placed well in southern California’s highly competitive region. Hearing that the Massachusetts Institute of Technology was the school for aspiring engineers, Devon set her sights on the university at a young age and was ultimately admitted. During her years at MIT, she was exposed to a diverse curriculum and became involved in research at the Space Systems and Space Propulsion Laboratories on campus. 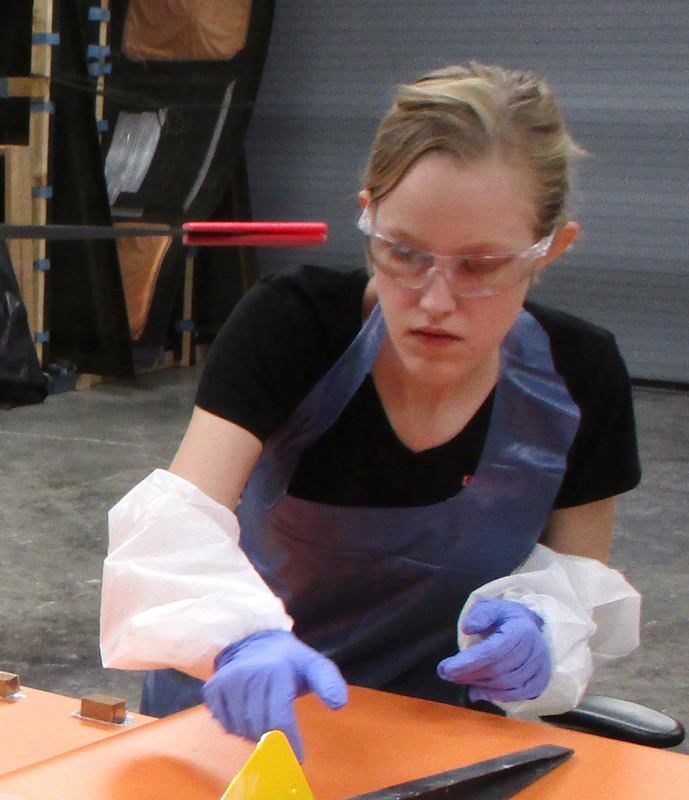 In her research, she sought out hands-on experience, working in the machine shop as she was mentored in part design and manufacturing techniques. Some of her hardware for a CubeSat assignment was even launched into space! In her final year, she led a composite wing-and-tail design team for a self-righting, semi-autonomous RC seaplane. 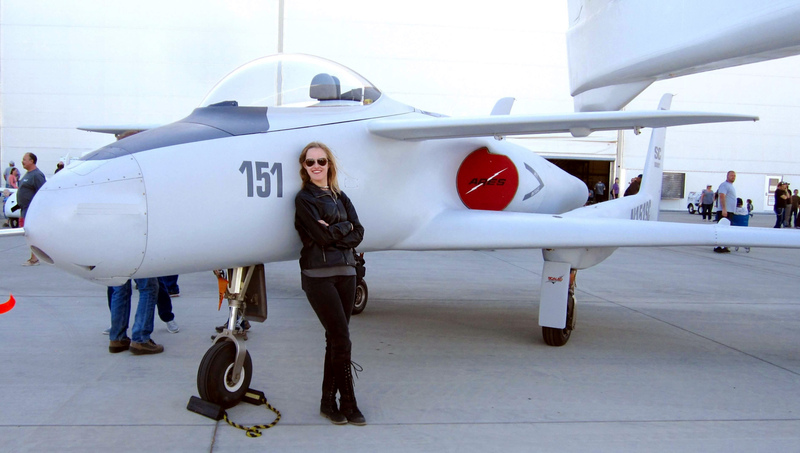 Devon reached back to her California roots when she learned of the unique projects happening out in the desert at the Mojave Air and Space Port. During a trip home, she stopped by the airport office to speak with the manager to get a feel for the businesses that were in the area and to find out if any were hosting interns. The summer after her junior year at MIT, Devon interned at Scaled, supporting propulsion development. She found making significant contributions to current projects satisfying, and working in test control rooms extremely exciting. She came back from the summer with one of the best internship stories in the aerospace department, able to tell her classmates that she was tasked with the design, build, and test of what essentially amounted to a flame-thrower. 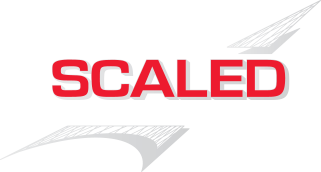 Knowing Scaled was the place for her, she officially applied for a full-time position, and soon accepted a job as a Design Engineer. Settling into her new role after graduation, Devon was assigned to a new aircraft development project at the company. Having just a few weeks of work under her belt, she was asked to own the design and build of the carbon composite wing structure of the Model 401. This level of responsibility given to a new engineer is not unheard of at Scaled. Devon took the task and ran with it, seeking guidance and learning along the way. 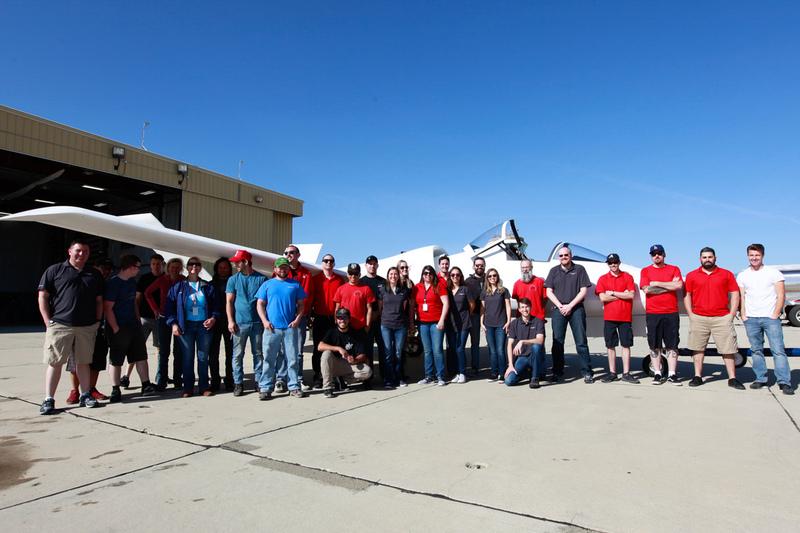 After completing wing sets for two vehicles, Devon was able to leverage her interest in system safety analysis and not only analyzed M401, but also supported similar work on the world’s largest aircraft, Stratolaunch. While juggling the two programs, an opportunity to support building structures on Orbital Science’s Pegasus wing and fin sets became available. Devon took on the role of Project Engineer, leading a small team of fabricators in building and testing structure that supports launching satellites into low earth orbit. Only three years into her engineering career, Devon has taken on a diverse set of responsibilities and continues to rise to the challenges she is presented.